Quirky Kits Ideas Blog: Spring in Your Step has left the building! Spring in Your Step has left the building! 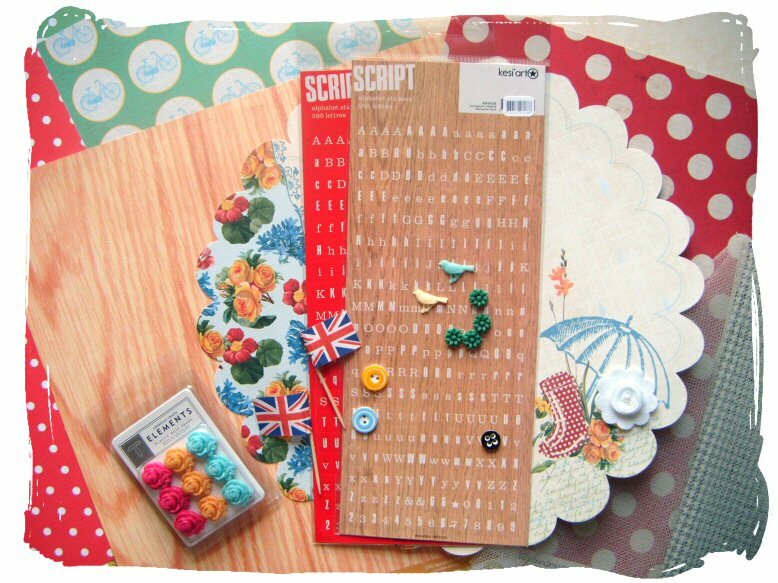 Your yummy new Quirky Kits are out on their way and should be arriving with you this week. Stop back here for some inspirational ideas over the next couple of weeks or get out there with your camera and get clicking away and record the beautiful Spring we're having so far. Four layouts done so far. They're not super creative, but I've enjoyed the chance to play with them. They're here if anyone wants a look.